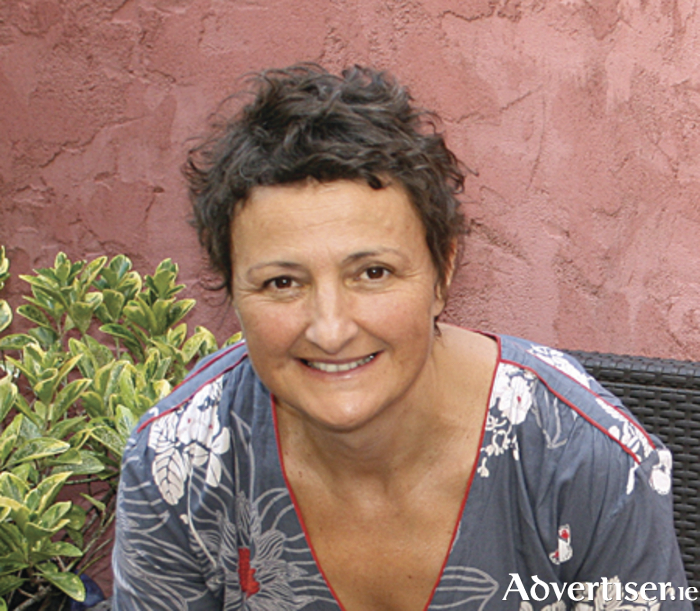 Catherine Schreiber, a French native, worked in Millau in the south of France for 10 years as a reflexologist, reiki therapist, and massage therapist. In 2004 she trained in reflexology at the International Institute of Reflexology, and graduated in 2005. She is an accredited member of the National Register of Reflexolgy Ireland and the Institut International de Reflexologie France. Her past experience in France included working closely with doctors for patients who were undergoing chemotherapy and treatment for cancer, to help reduce the symptoms of pain and discomfort the treatment can sometime cause, and to help build their self confidence again, while also helping to ease anxiety and aid sleep. Ms Schreiber has recently moved to Galway with her husband and son, and has opened her new business at 33 Woodquay (second floor ), Galway, offering reflexology and reiki. A welcoming, cosy, and comfortable environment awaits, where you can relax, unwind, and find peace. The problems which Catherine Schreiber treats in her practice include stress and anxiety, headaches and migraines, insomnia, tiredness, constipation, back pain, muscle cramps, addictions, digestive problems, and fertility problems, as well as providing therapy for people living with cancer, or undergoing treatment for cancer. She also offers pregnancy reflexology (after the first trimester ), which can also help with digestive problems that sometimes occur closer to the due date. As an NRRI member, Catherine Schreiber is an accredited practitioner for treatment under private health insurance by Aviva, VHI Healthcare, Holistic insurance, Glo Health, and Laya Insurance (subject to the terms and conditions of your policy ). For more information or to book an appointment call 087 4394114, email [email protected], find Catherine Schreiber Reflexology Galway on Facebook, or see catherinereflexologygalway.weebly.com.